Well, you came, you tweeted, and you conquered – and here are the winners of the #NestleGlutenFreeComp. I asked you to tweet using the hashtag above for a chance to win one of Nestle’s special free from hampers. 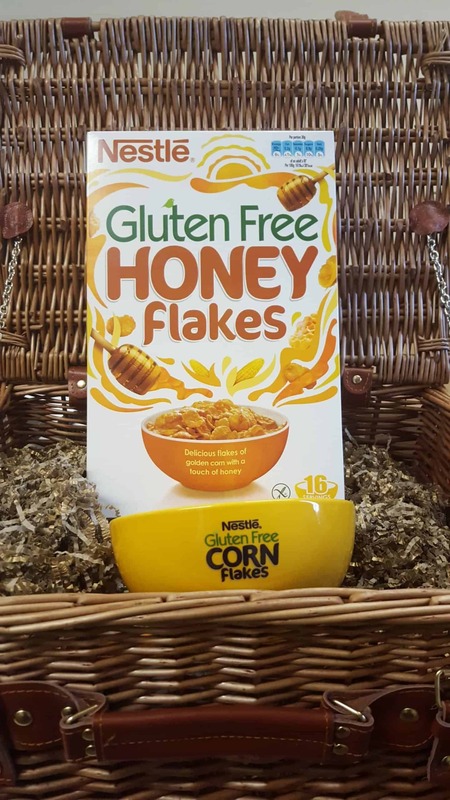 The competition to celebrate Nestlé Gluten Free Honey Flakes win in The Grocer’s New Products Awards 2015 for best Free From Gluten Free was very successful, and there were around 400 entries all together. 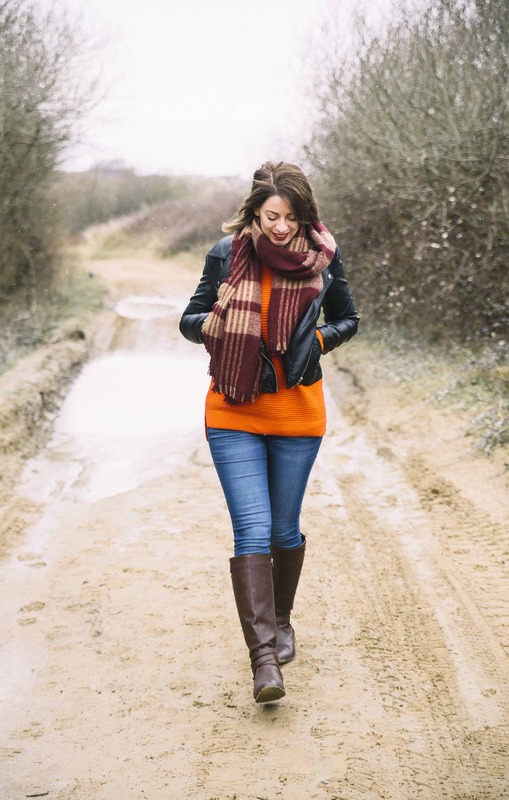 Keep an eye out for my Twitter feed as I am hoping to launch some new competitions in the near future!